Having managed DAMS since its establishment, Jean-Paul Driot has taken the team to compete in numerous international championships, mainly focusing on the Formula 1 feeder series Formula 2 (previously F3000 and GP2 Series). His biggest achievement has been to detect and train young talents. He initiated the development for many of motorsport’s rising stars, putting the trust and support of the DAMS team behind these talented drivers, and has successfully support their careers, allowing them to reach the highest levels of the sport. 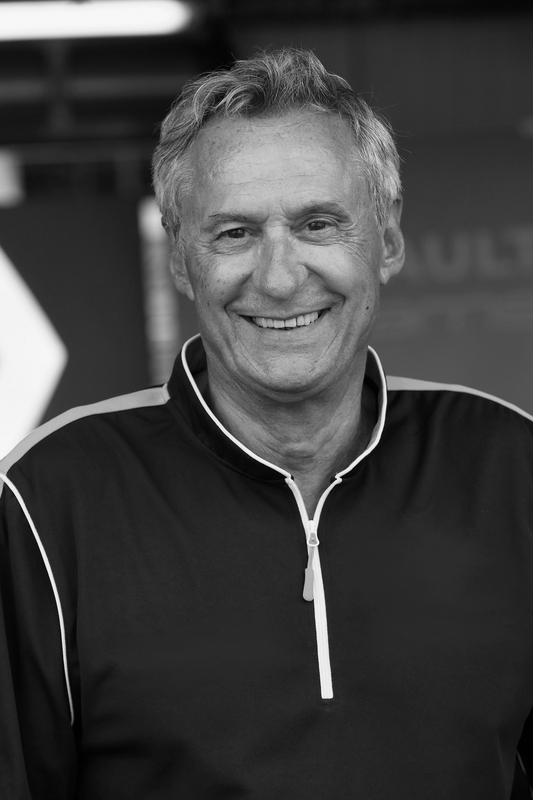 In 2014, Jean-Paul Driot grabbed a new opportunity, joining the new all-electric championship launched by the FIA. He established Renault e.dams, alongside quadruple Formula 1 champion Alain Prost, and in partnership with French manufacturer Renault. 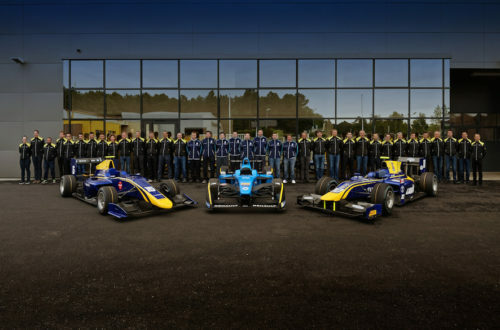 After numerous wins and titles, Nissan took over from Renault to create the Nissan e.dams team, which has shown strong pace early in its partnership. A team of 50 professionals, supported by state-of-the-art technology. DAMS is composed of men and women, all with a passion for motorsport, who use their professional experience to get the best performance from our cars and guarantee the ideal environment for drivers.